There is a buzz word in the air. It’s something almost everyone is talking about and a few are leading others to. This word is something that fills the hearts of many and eludes those who are so close they can taste it. It’s taste is sweet and it leaves an impression upon the heart that can cause the heart to live in a state of sheer beauty. Joy. Joy is the word, the search and desire of the heart. I have pondered this word often. I have read, re-read and poured over my Bible …….. 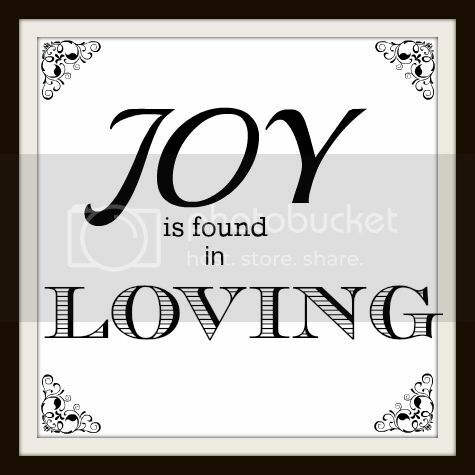 I hope you will join me here – at Homeschool Mosaics as I share my most recent discoveries about Finding Joy…..